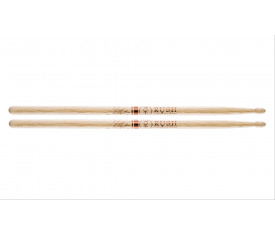 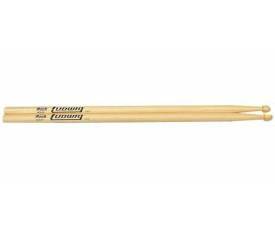 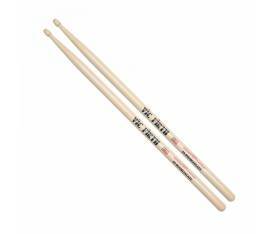 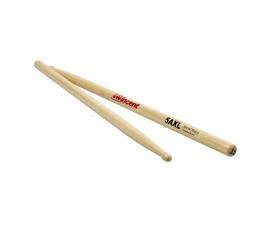 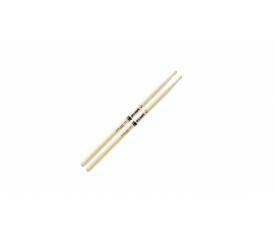 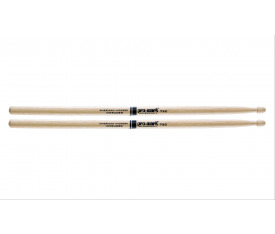 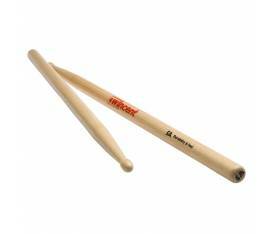 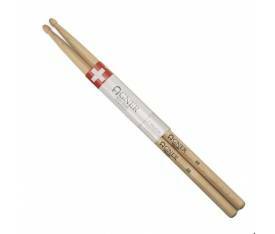 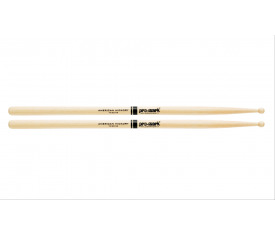 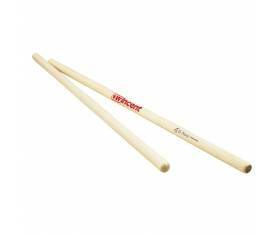 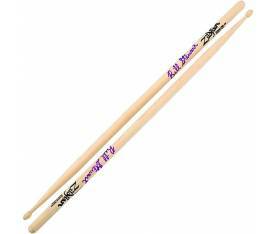 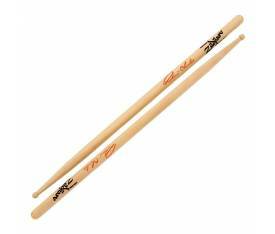 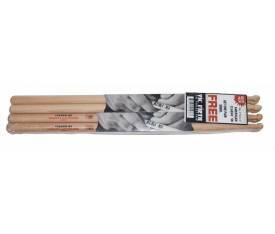 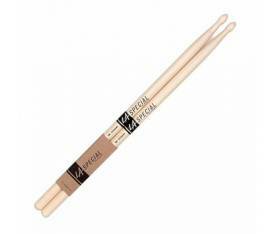 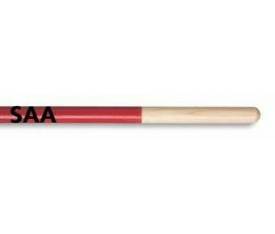 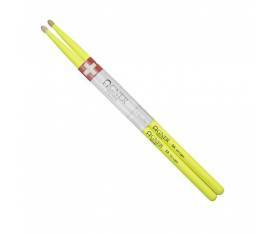 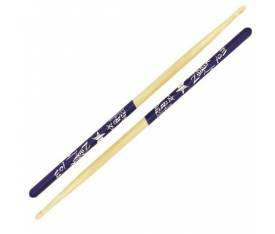 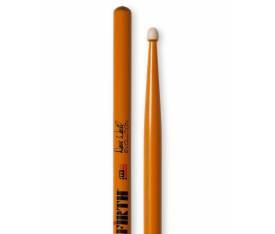 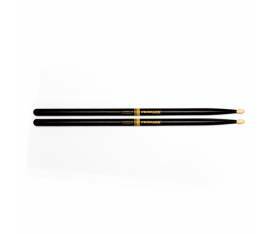 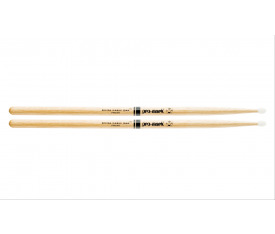 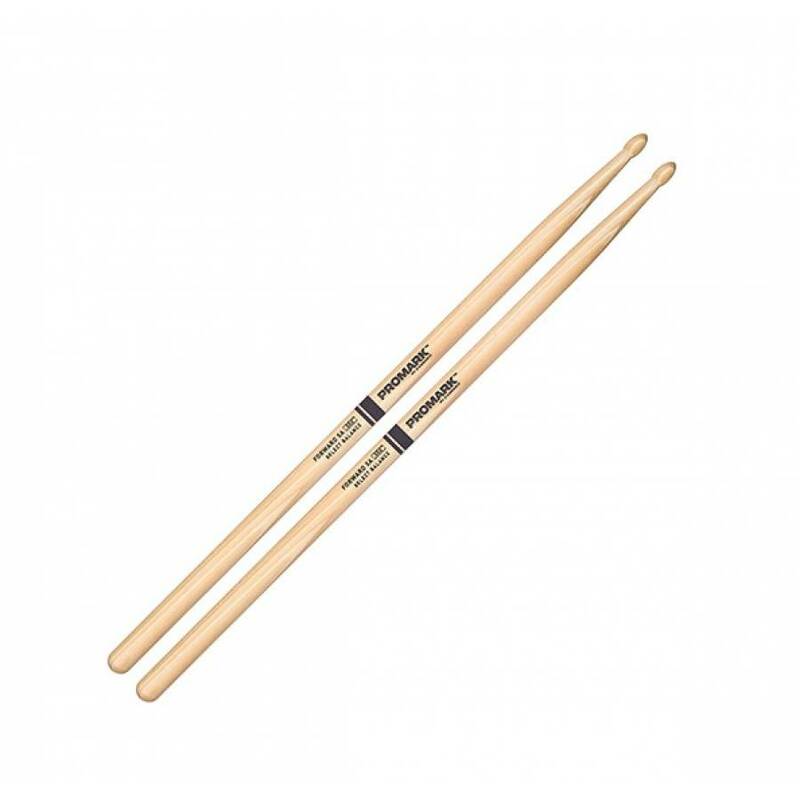 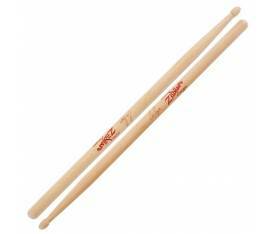 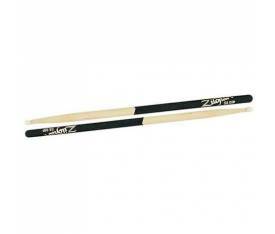 Promark designed the Select Balance system utilizing the 5 most popular drumstick diamters, 7A, 5A (2), 55A and 5B. 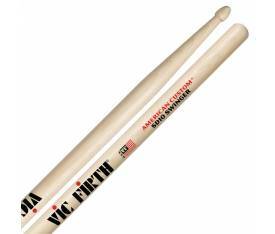 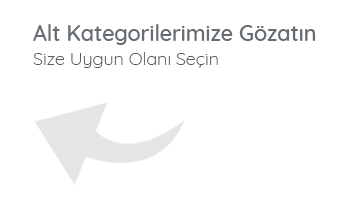 Each model is available in either a FORWARD or REBOUND bala ce version. 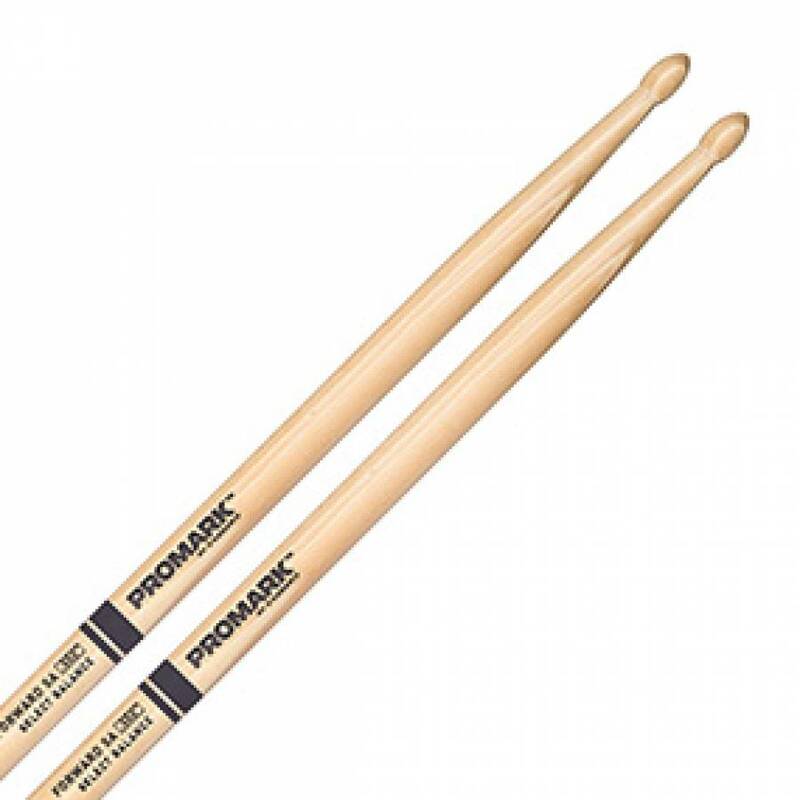 Choose FORWARD to optimize POWER and SPEED with a front-weighted feel or REBOUND which optimizes FINESSE and AGILITY with a rear-weighted feel.